If you're searching for a great way to start off the weekend of Chanukah, look no further than Cincinnati Museum Center. 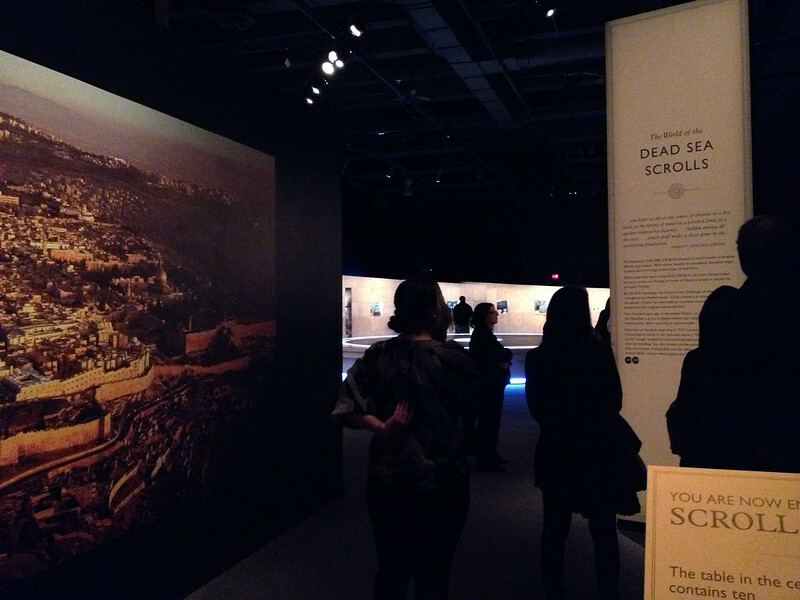 Their new exhibit, Dead Sea Scrolls, features a collection of ancient artifacts from Israel dating back to 200 B.C. 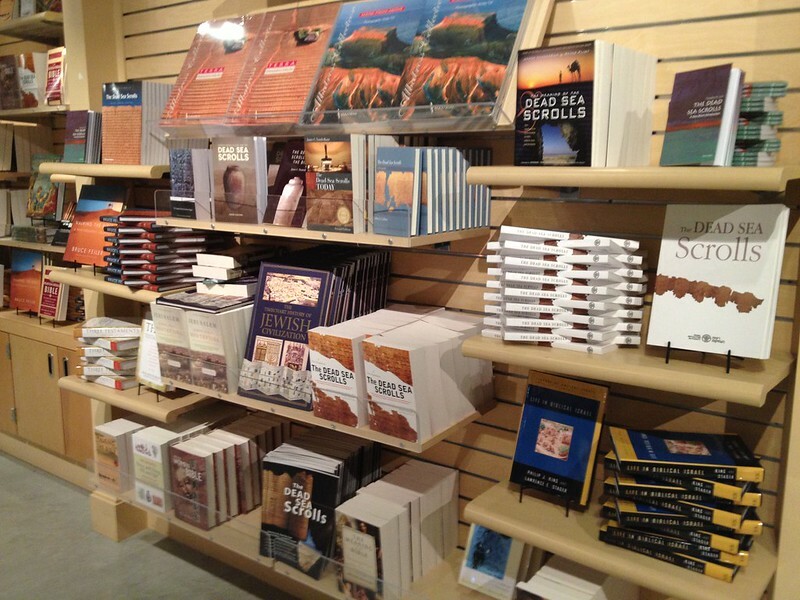 Included are the oldest known copies of the Hebrew Bible, religious articles such as a menorah carved in stone, and a block of the Western Wall which fell during Roman fighting in 70 A.D.
After visiting the exhibit, stop by the Dead Sea Scrolls gift shop. Free and open to the public, the gift shop is located on the bottom floor near the entrance to the Children's Museum and is at the exit of the Dead Sea Scrolls hall. 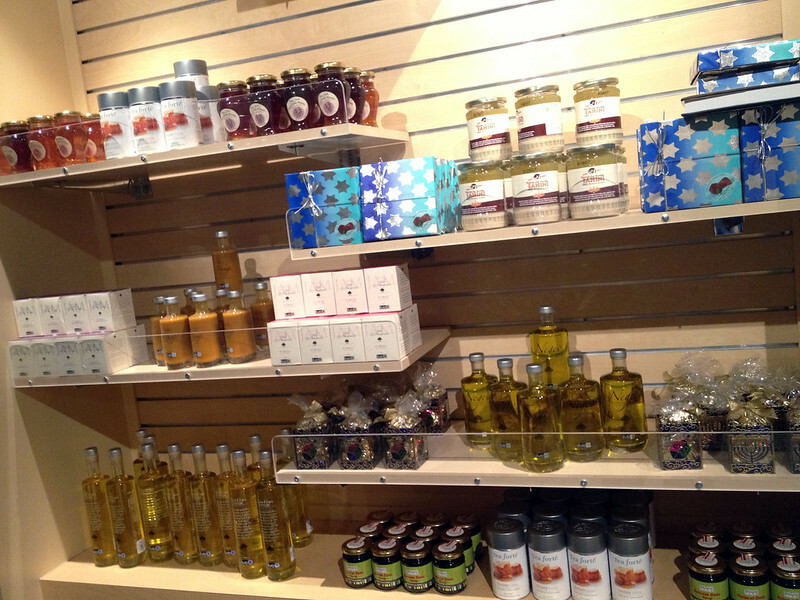 Boasting with dozens of items for both children and adults, the gift shop is the perfect spot to find something unique for Chanukah. Kosher foods imported from Israel. 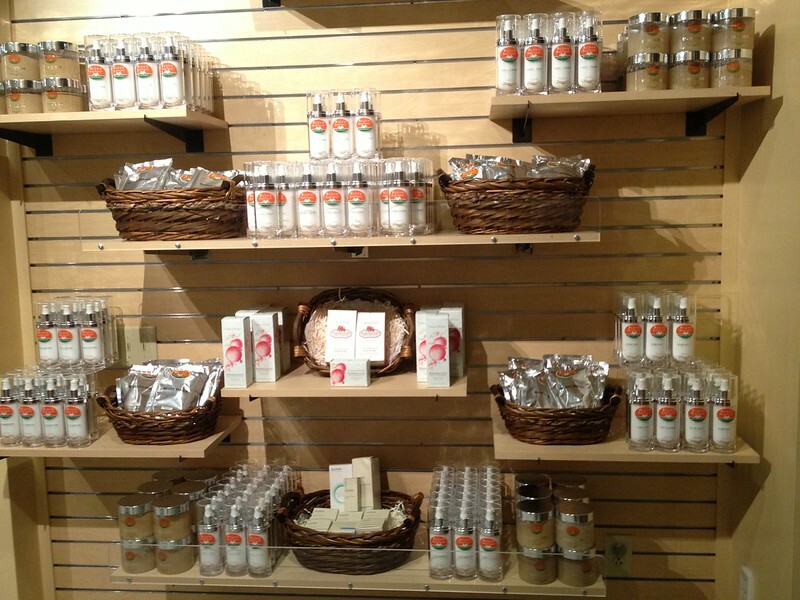 Lotions, candles, and soaps imported from Israel. 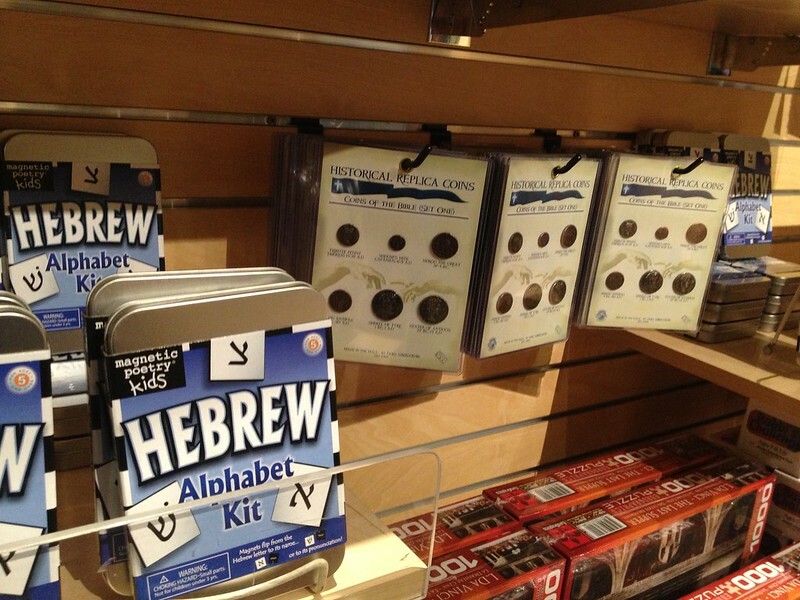 Learn the Hebrew Alphabet Kit, replica coins, and religious jigsaw puzzles. 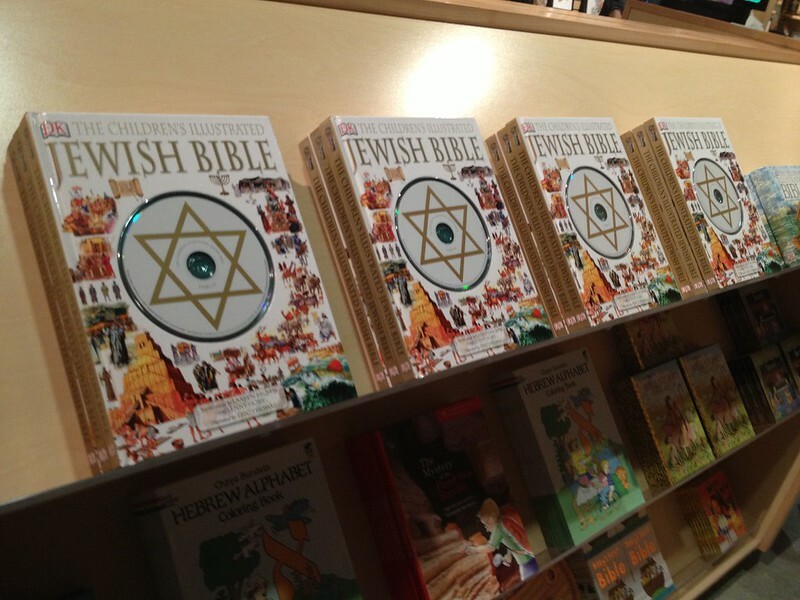 Children's Jewish Bible and other Hebrew books for youth. A book about ancient Jewish Daily Life and decorative art imported from Israel. 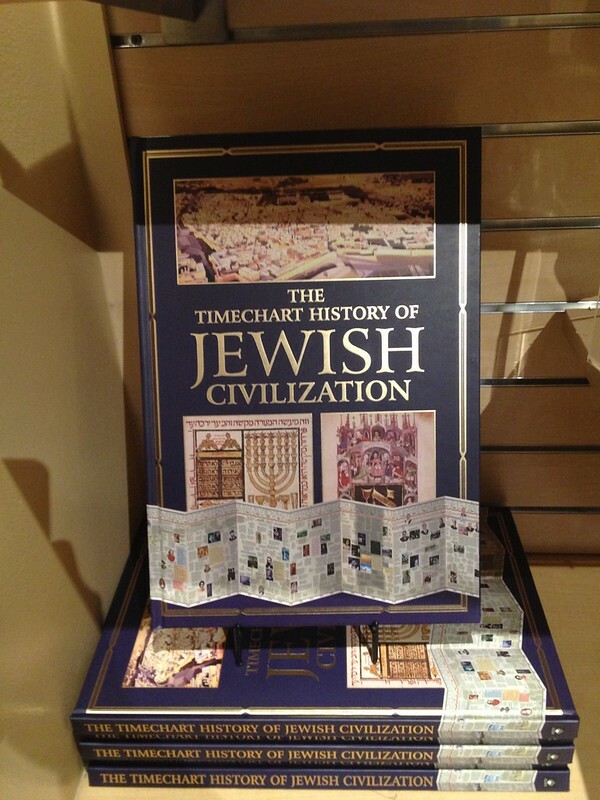 A fascinating read on the timeline of the Jewish people. And of course, plenty of reading material about the Dead Sea Scrolls.